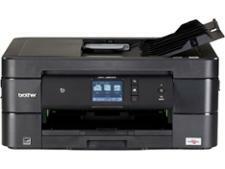 Brother MFC-J890DW printer review - Which? 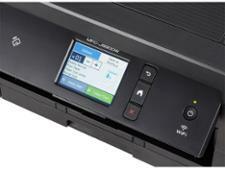 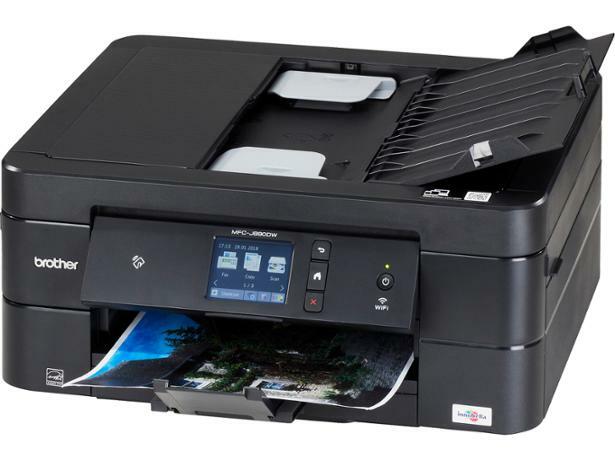 Inkjet printers are great all-rounders, which makes them ideal for home printing. 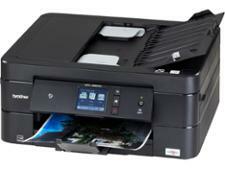 The Brother MFC-J890DW looks like a great option on paper, with plenty of features and functions, but can it produce quality prints while keeping running costs down? 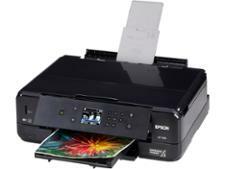 Find out in our Brother MFC-J890DW review.